The Platform is committed to developing in Detroit through a lens that is inclusive of people and sensitive to place. We work across city neighborhoods, striving for design excellence in our work through collaboration with creative talent. 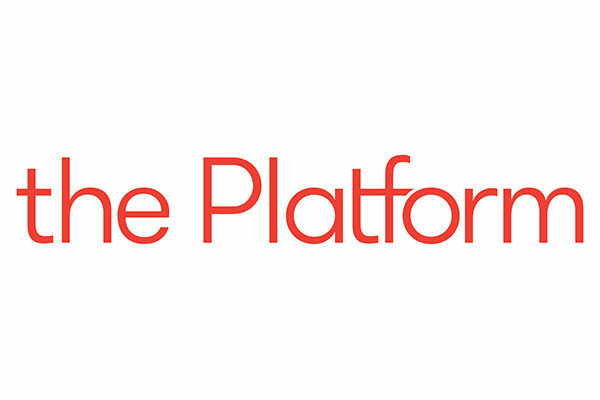 The Platform is a private real estate development company driven to do good in Detroit. We work in neighborhoods across the city, developing in ways that honor and contribute to Detroit’s existing social and physical fabric. Our goal is to create places and spaces in Detroit that bring people together. The “Fourth Floor’ is a project that honors the Fisher Building’s legacy as the largest art object in Detroit by concentrating on the collection of talent – architects, artists and artisans – that fueled the Fisher’s birth. The project dedicates space, today, on the fourth floor of the building for Detroit’s creative community as part of the Fisher’s rebirth. The Fourth Floor creates an opportunity to attract and incubate local talent, supporting emerging creatives as they grow. Creatives can take advantage of a prime central address, an inspirational environment and reduced lease rates for three-years. The Fisher Building, in turn, benefits from a renewed energy in the building, a diversified tenant mix and the activation of previously dormant space. At the foundation of the Platform is a desire to do ‘good’ which translates to smart investments with economic and social returns. The City of Design designation “sets out to carve a new design standard that is rooted in inclusive design practices and designed to stimulate a more equitable and sustainable future for all.” This resonates with us – from the sites we develop across Detroit’s neighborhoods, to the residents and businesses that we house, to the design talent that we collaborate with to achieve excellence on our projects.